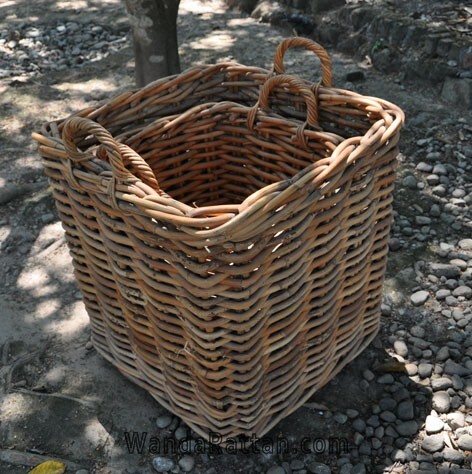 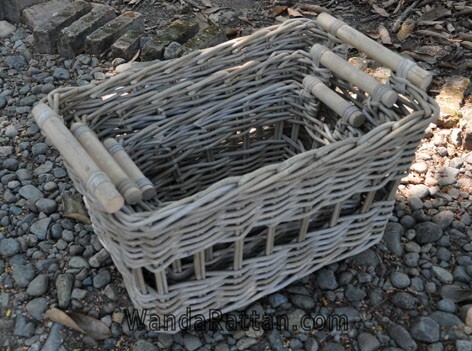 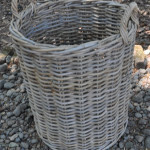 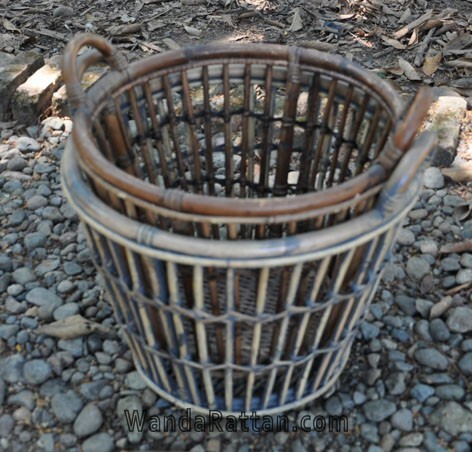 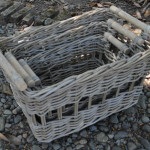 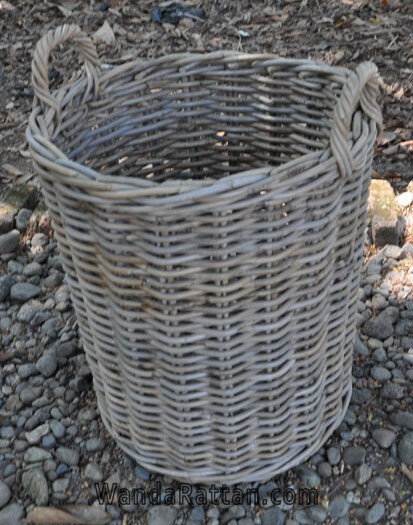 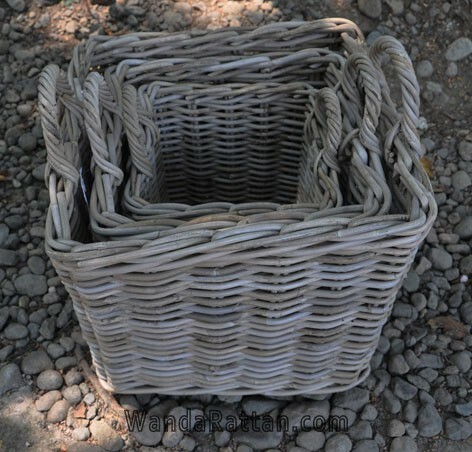 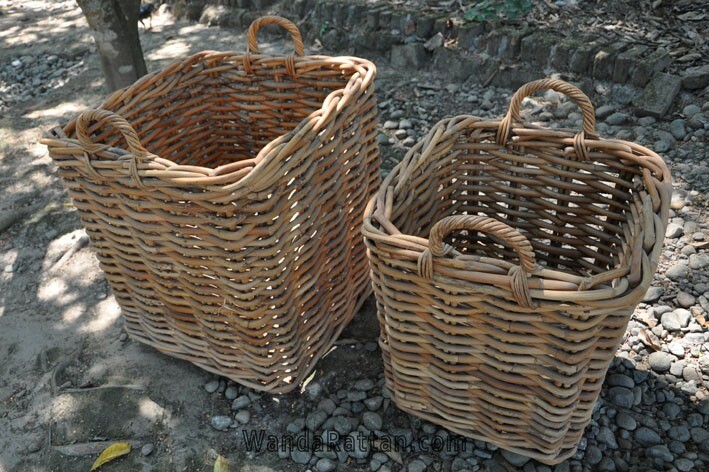 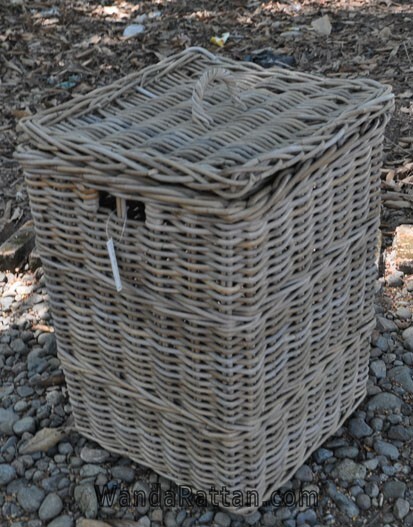 Our wicker laundry baskets are made ​​from rattan material that make it very strong, sturdy and durable. 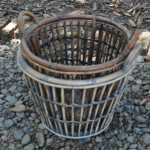 Suitable for any kinds of household tasks, especially for those who are concerned with the dirty clothes pile up in their bedroom. 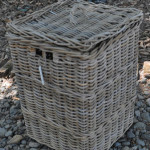 Rectangular, round, tapered, natural, colored, single or in sets, we always manufacture wicker laundry baskets that will look gorgeous in bedroom or bathroom. 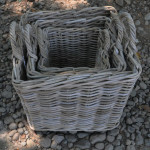 We have designed many models with a variety of sizes that beautifulli fit your room design. 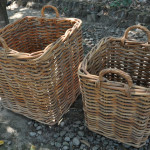 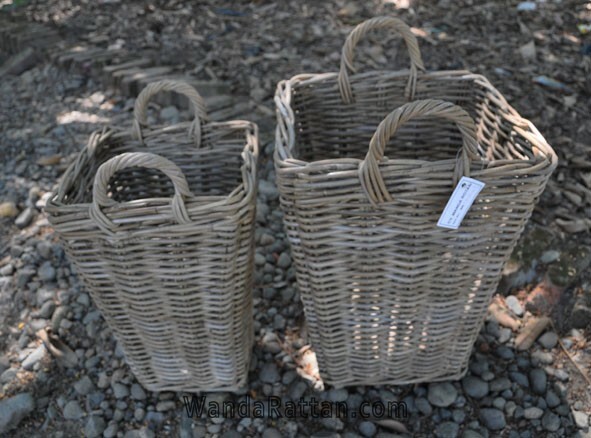 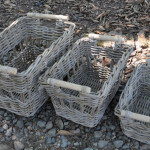 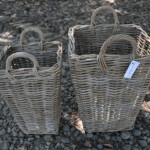 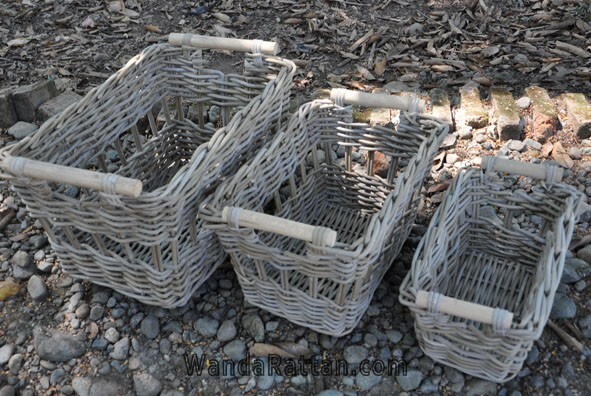 Above are some of our wicker laundry baskets. Please contact us for further information.